The Optoseven FSA-CT1000 Liquid Analyser can withstand even at the most demanding applications without manual cleaning. By measuring trends in incoming water, automation can control the process in advance. Better control of the process saves energy and consumes less additives, causing savings and a stable waste water treatment process. The analyser has a wide measuring range and it can be installed to practically any process point. Multipoint sampling enables it to measure waste water from a different process lines or process points with a single FSA-CT1000 analyser. 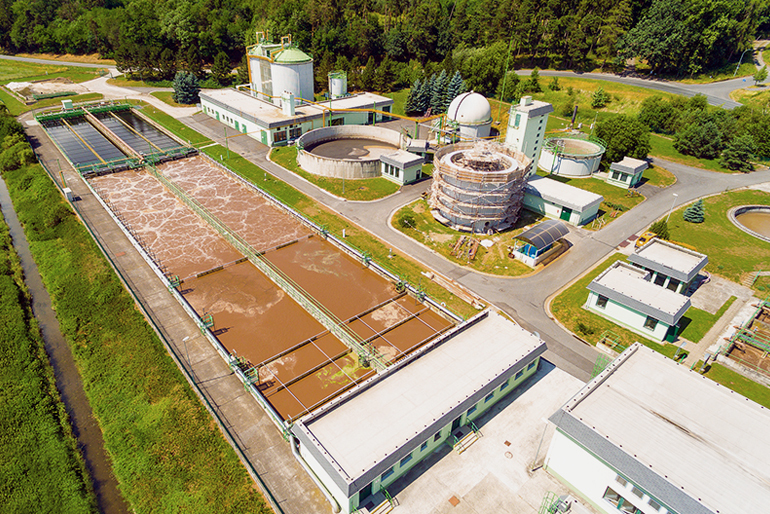 By simultaneous and continuous measurement of Chemical Oxygen Demand and Turbidity, it is possible to get a good overall picture of the waste water at any process point. Based on these measurements it is possible to fine tune e.g. thickness of sludge beds, feed of coagulants or flocculants or fine tune the aeration process. 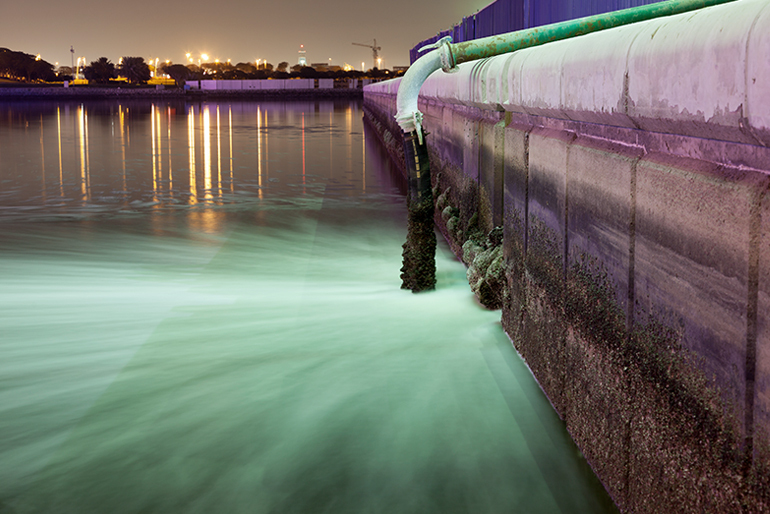 The Optoseven FSA-CT1000 Analyser can be used to monitor effluent water from the sedimentation pools or from outfall tunnel. Any significant change in online measurement results identifies troubles in the process. Measuring the effluent water is important, especially when the waste water treatment plant is running at its limits. In food, forest or chemical industry, factories often have pre-treatment for waste water. With just one Optoseven FSA-CT1000 liquid analyser it is possible to monitor both incoming and outgoing waste water of the pre-treatment process. In this way it is possible to improve the plant operation, reflecting directly to the ecological footprint and finally to the economy.